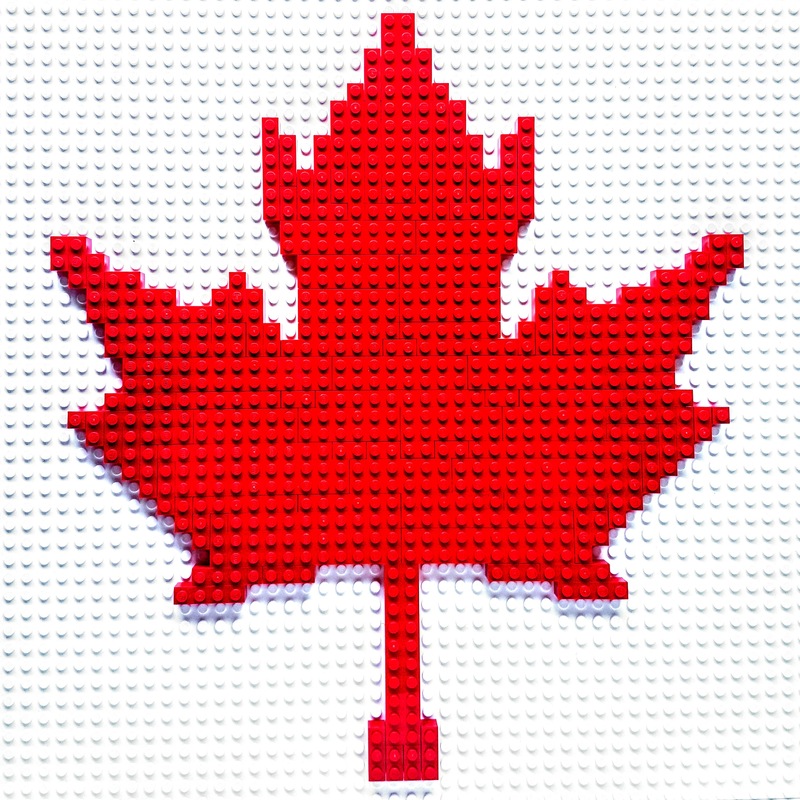 Canada Builds 150 is a project designed to recognize Canada’s 150th birthday by using LEGO® bricks to highlight the diversity of the Canadian identity as seen through the eyes of LEGO hobbyists and artists from across the country. Featuring models built out of LEGO bricks from artists across Canada, the initiative seeks to bring Canada to life in a new and exciting medium. Over the course of 2017, new models will be added to the website every week – models based upon moments in Canadian culture and history, architecture, wildlife, and images of national significance. Graeme Dymond has been playing with LEGO bricks as long as he can remember, and he never stopped. After training as a teacher and starting a career in corporate training, Graeme’s life took a radical course-correction in 2012 as Graeme won LEGOLAND® Discovery Centre Toronto’s Brick Factor tournament, becoming Canada’s first Master Model Builder. In 2014 ,Graeme left LEGOLAND to start his own freelance brick-building company, BrickManGraeme, dedicated to bringing awesome building experiences across Canada. LEGO®, the LEGO logo, DUPLO, the Brick and Knob configuration, the Minifigure and LEGOLAND® are trademarks of the LEGO Group of companies which does not sponsor, authorize or endorse this site.